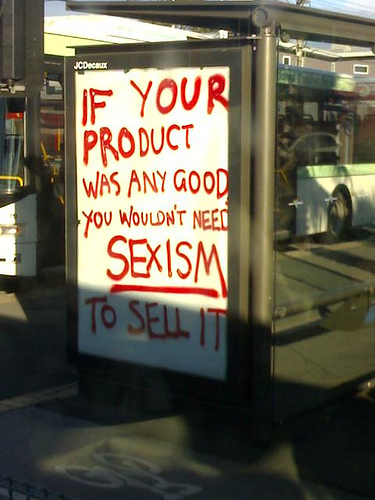 Anti-Sexism. . Wallpaper and background images in the Feminism club tagged: sexism anti. This Feminism photo might contain 식당, 기호, 포스터, 텍스트, 칠판, 사인, and 서명. Nicole Kidman - "I was raised 의해 a feminist mother."